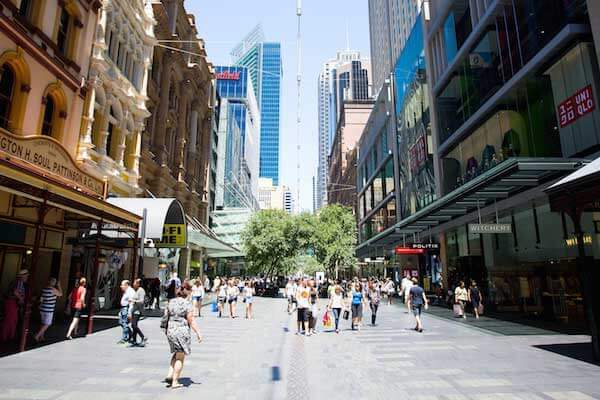 If you’re headed to Sydney for either business or pleasure, you’re bound to end up at Sydney’s central business district (Sydney CBD). Sydney CBD is Australia’s financial and economic hub, and REDY2GO can get you ready for your next business meeting with one of our Sydney airport shuttles. Sydney CBD is central to Hyde Park, The Royal Botanic Gardens, Sydney Harbour, and Darling Harbour. 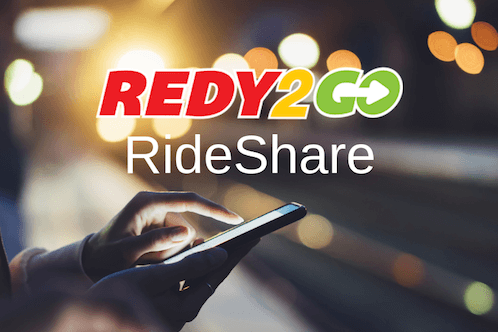 Whether you’re visiting the sites and skyscrapers of Sydney CBD or any of its financial institutions, including many Asian-Pacific international companies, REDY2GO Airport Shuttles in Sydney has the option for you! Popular tourist spots include, of course, Sydney Opera House, the Museum of Contemporary Art, Sydney Sea Life Aquarium, Darling Harbour, Sydney's Paddy's Market, golfing at Centennial Parklands, Queen Victoria Building, and Centrepoint Tower. Our shuttle services can help you explore every inch of Sydney and New South Whales! We can provide airport shuttle services throughout Sydney CBD, Potts Point, Surry Hills, Darlinghurst, and more! Our shuttles to Sydney CBD are perfect for groups of business travellers. Executive travellers can enjoy free Wifi, prepare for meetings, or just relax after a long day. We can also provide executive transportation to convention centres throughout Sydney. Let us arrange transportation to your next trade show or convention. Major convention centres in Sydney Central Business District include The Portside Conference Centre, Christie Offices and Conference Centre, and the Wesley Conference Centre. Need an airport shuttle to Sydney CBD? REDY2GO provides a variety of affordable people movers and shuttles buses from Sydney Airport to Sydney CBD. Our people movers come with complimentary Wi-Fi—great for business travellers in Australia! Besides shuttles, we can also provide luxury sedans with our partnership with Black Cars. Whatever you need, we have the airport shuttle hire to Sydney CBD that you’re looking for. Contact us today - We can answer all your question about airport shuttle services to Sydney CBD. Whether you're just coming to Australia or travelling from Adelaide or Perth, we have the Sydney CBD shuttle that you are looking for. We can also provide private shuttles to special events throughout Sydney. Not looking for an airport shuttle? We also offer RideShare car services in Sydney CBD!